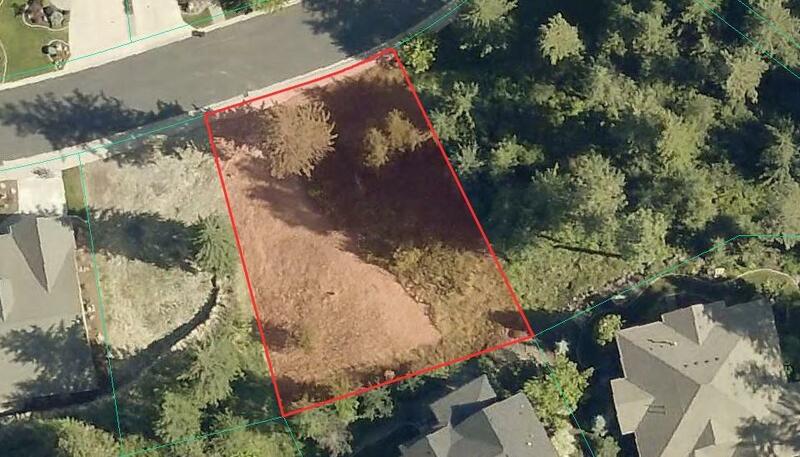 Interior hillside lot inside beautiful Lloyd Charles Estates. 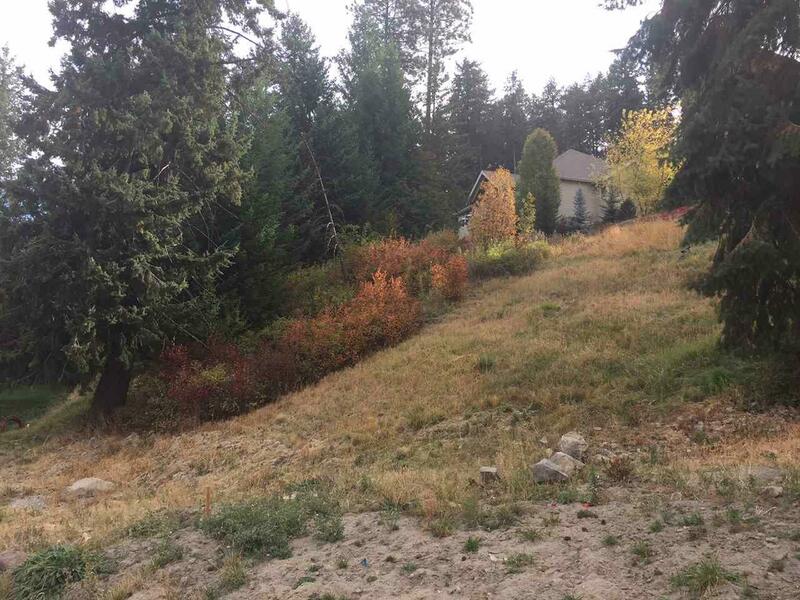 Located across from the Kalispel Golf & Country Club, build your dream home in arguably North Spokanes premier gated community. Public sewer, Whitworth water & Avista gas & electric. Choose from our 3 pre-approved builders or bring your own. 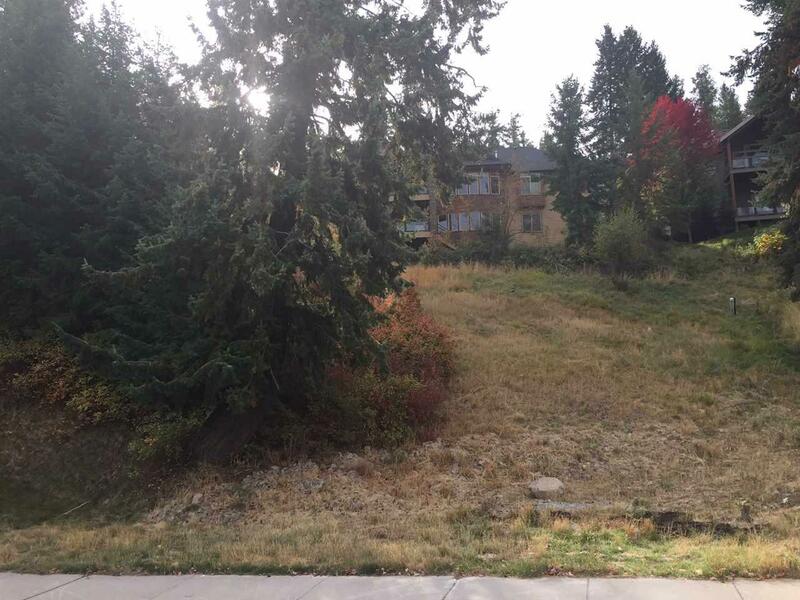 HOA fee is under $1700 annually & includes snow removal, maintenance of common areas, gates & street lights. Close to Whitworth University, St. Georges, shopping & golf.